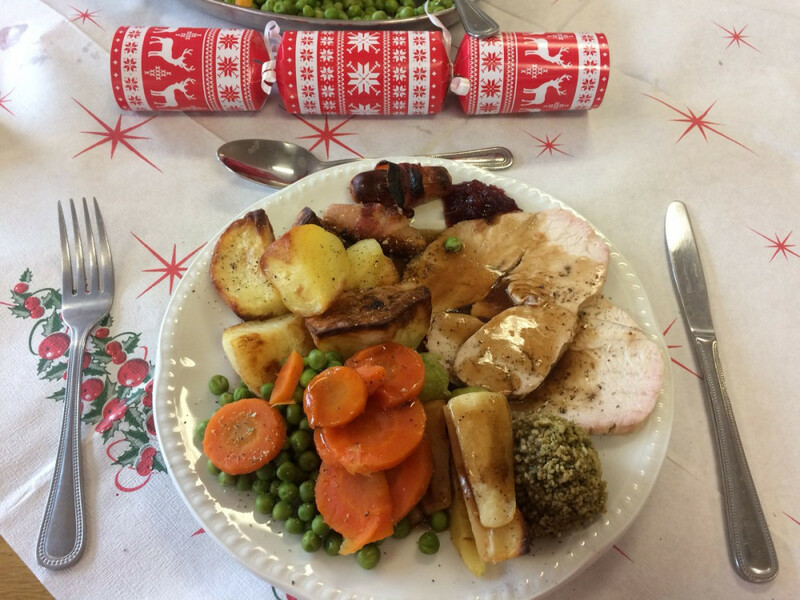 School children across the county were able to tuck into a traditional roast turkey dinner (or a delicious veggie alternative) in the run up to Christmas as we served up around 80,000 Christmas dinners this December. 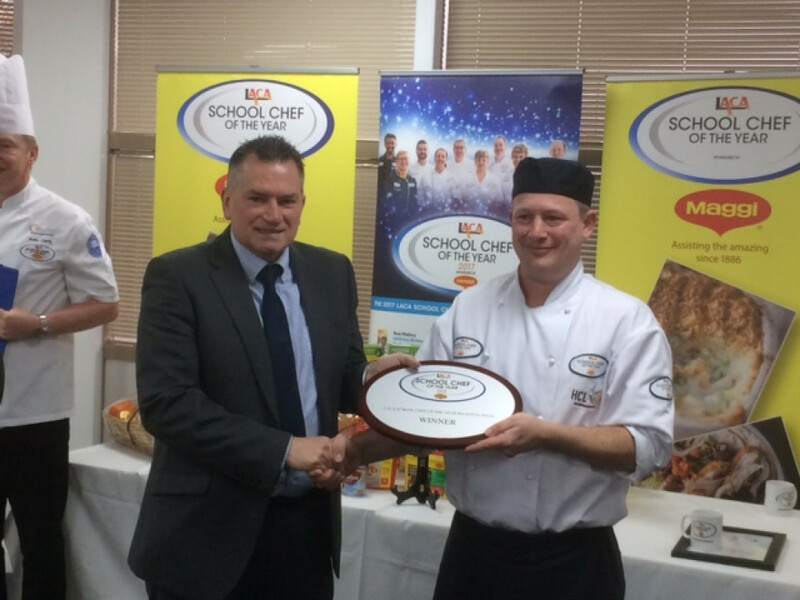 School kitchens across the county will be offering a Kentucky Baked Chicken Burger main course and Ice Cream Factory dessert to pupils across Hertfordshire. 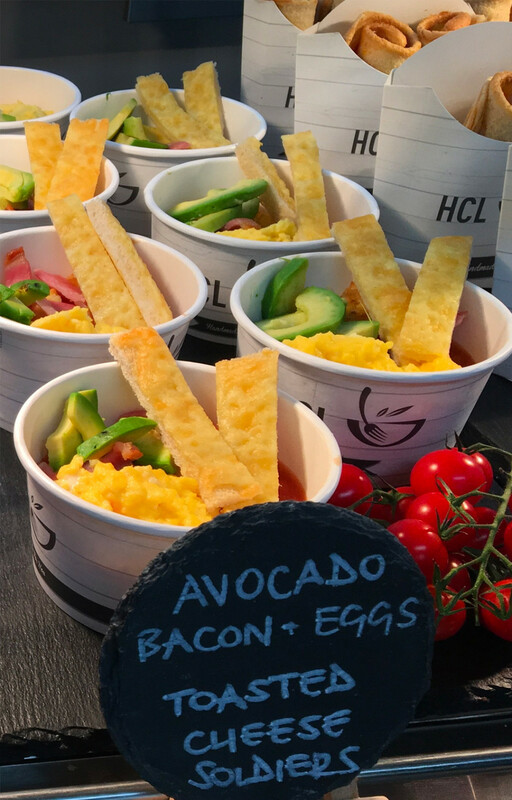 HCL (Hertfordshire Catering Ltd) has cut its sugar purchasing by 12%, well ahead of government targets for reducing sugar content, through a programme of reengineered recipes and redesigned menus. 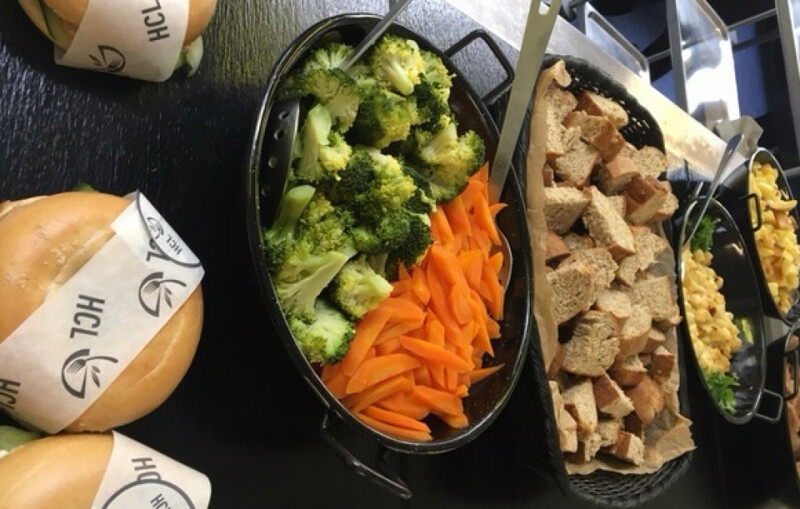 We officially launched our new breakfast concept on Wednesday 15th November, at Highfield High School in Letchworth, during National School Meals Week. 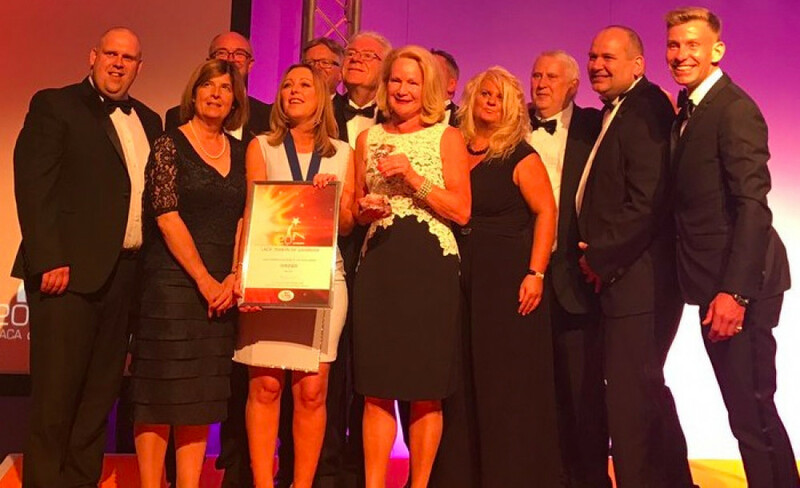 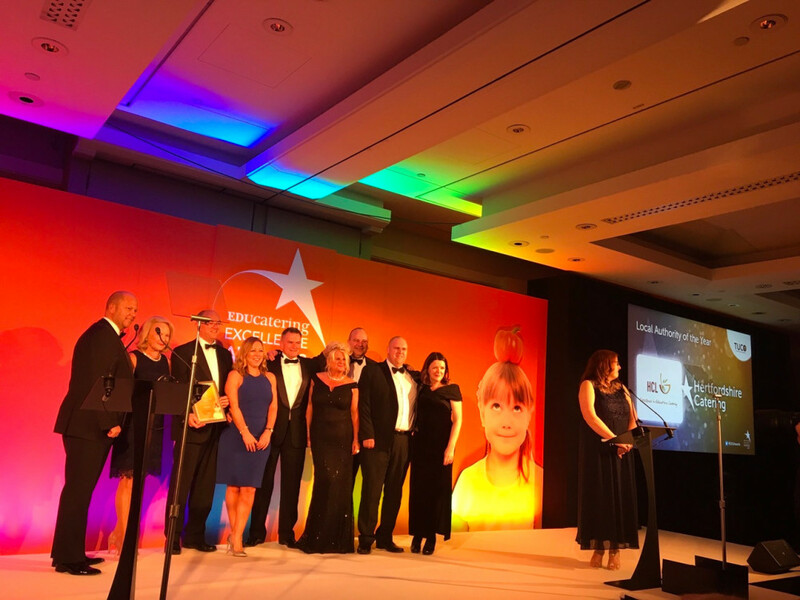 The EDUcatering Excellence Awards are an annual event which recognizes outstanding individuals and organisations who have excelled within the schools meals sector. 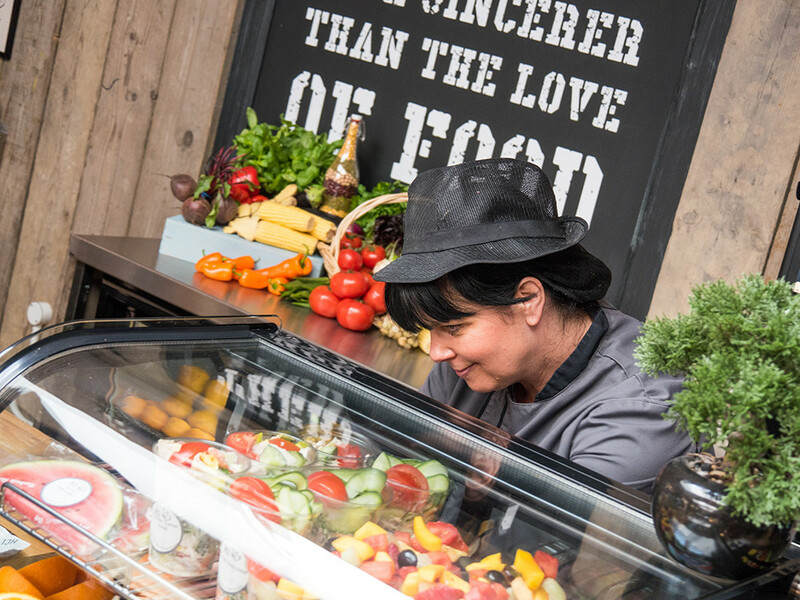 Stay up to date with all of our latest news. 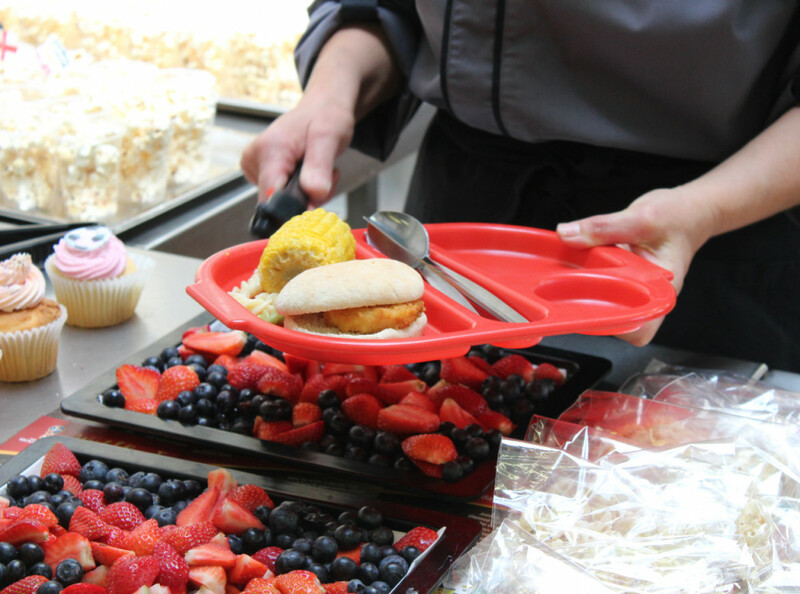 Please select which newsletter you are interested in below.